Bringing Water to Florida Since 1975! 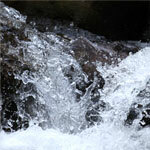 We take care of all your water needs. The #1 Well Drilling Contractor in Central Florida-Pruitt Water! 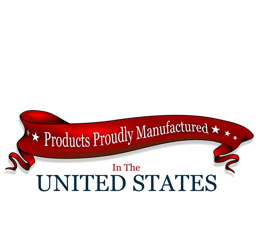 Pruitt Water is proud to be locally owned and operated. We strive for your satisfaction on all of our completed projects. From water treatment, well drilling and well pump repair, purification systems and lawn sprinkler service, we will handle your needs with the expertise that only experience can offer. 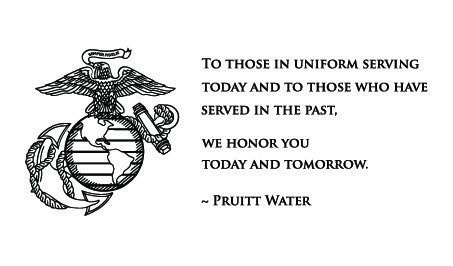 The Pruitt family has been in the water industry since 1976 and Pruitt & Associates is owned by Will and Kimberli Pruitt. After a fifteen year career in law enforcement that included single-handedly capturing one of Florida’s most wanted child sexual predators and later being injured in the line of duty, Will retired as a police chief and resurrected the family business in 2001, opening an office in Leesburg Fl. 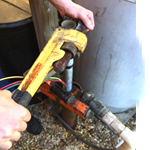 We provide an amazing array of services including well pump repair, well drilling, water treatment and more. 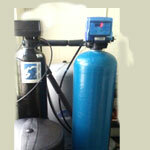 Need a water softener? We can do that too! Save up to 85% on your water bill! Pruitt Water has the ability to drill deep and shallow wells, complete well inspections, pump repairs, flow tests, plugging services and chemical treatments. 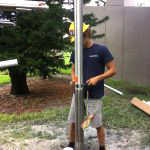 Call us today for more information about drilling your first water well at (352) 231-3385. Or you can contact us via email here. 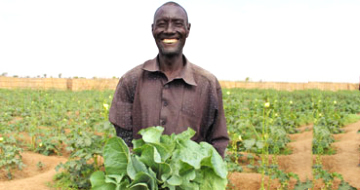 What if you already have an existing water well? 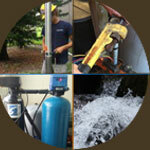 Pruitt Water provides maintenance and service on any well in the Central Florida area. Our staff is highly trained and prepared for any regular job or emergency. The majority of repairs can be completed the same day as the service call. Rest assured that we will completely evaluate your entire system during our visit and ensure that everything is in working order. When you place a call for water well service, you will very often see Will at your door, however the best thing about our company is Kimberli. She is, by far, the main reason our business does so well. When you speak to her you will see why! 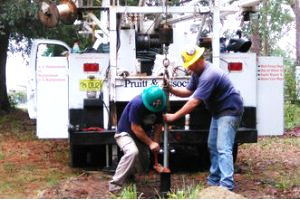 For a water well drilling contractor in Central Florida, contact Pruitt Water today. 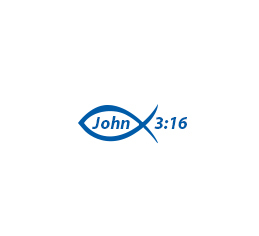 We would be honored and blessed to have your business. Thank you for considering us for your well drilling and well pump repair needs. We Have Been In Business Since 1976! We Have 1000’s Of Positive Reviews! We Are The Florida Water Authority!